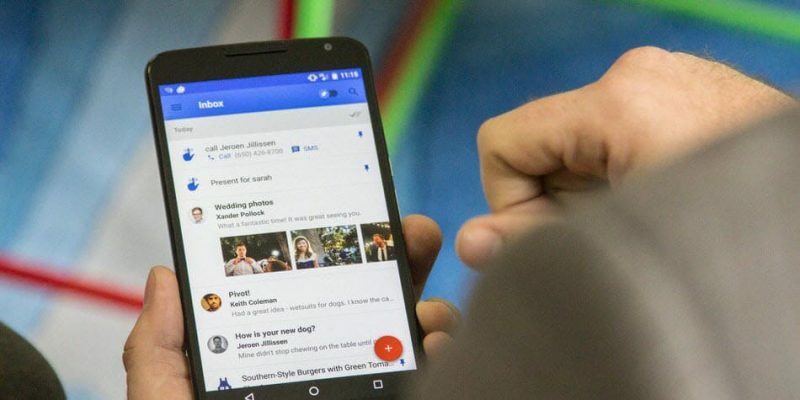 Despite the impressive number of existing chat apps, email still remains an important form of communication as many of us heavily rely on it. Sometimes our inboxes can clutter incredibly fast, but luckily one of the things we can do to keep things under control is to mute conversations in Gmail. Even if some messages are important you may not want to view them at certain times of the day. If such is the case, Gmail’s Mute Conversations feature can come in handy. Muted emails are automatically archived, as well as future messages from that sender. Also, you won’t receive notifications for these messages although there are still ways to access them (more on that below). To mute conversations in Gmail, you need to follow the same process whether you’re an Android or iOS user. Locate the email you want to mute and long-press it. The top banner will turn from red to gray on Android or white on iOS. Tap the three-dot button in the top-right corner of the banner and select “Mute” from the drop-down menu. Gmail will archive the email and notify you it was muted. Since muting emails is not equal to deleting them, you can still view messages after you’ve muted them and there are several ways to do it. 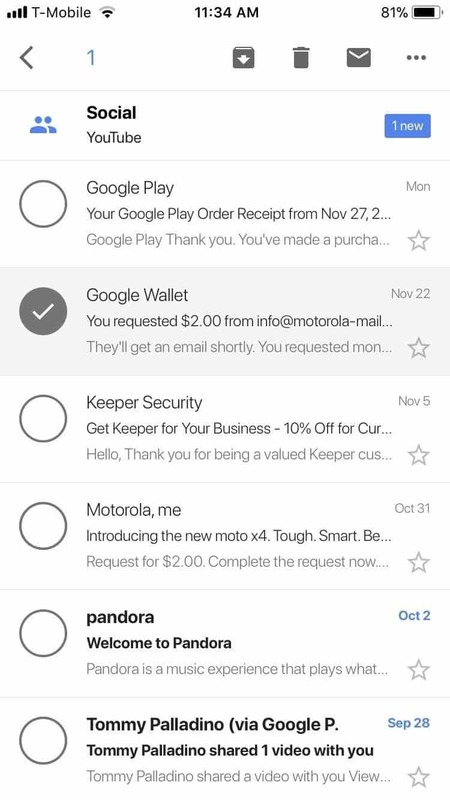 Firstly, tap the hamburger menu in the upper-left corner and select the “All Mail” inbox. Ths will show all emails, including muted ones. Secondly, you can use Gmail’s search function to look for a certain subject or contact – muted messages will be included in the list of results. There’s also a way to see only muted messages. 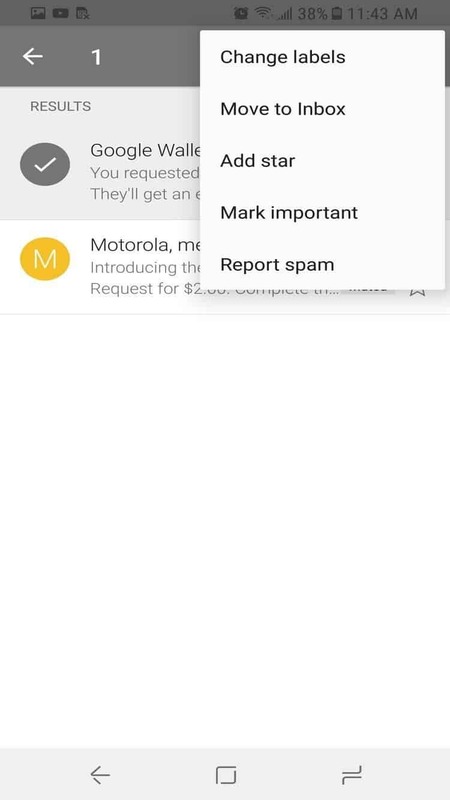 Tap the search icon (magnifying glass) in the top-right corner of Gmail’s main screen and type “is:muted” (without quotes). This will display all muted emails. Unmuting messages is quite easy. 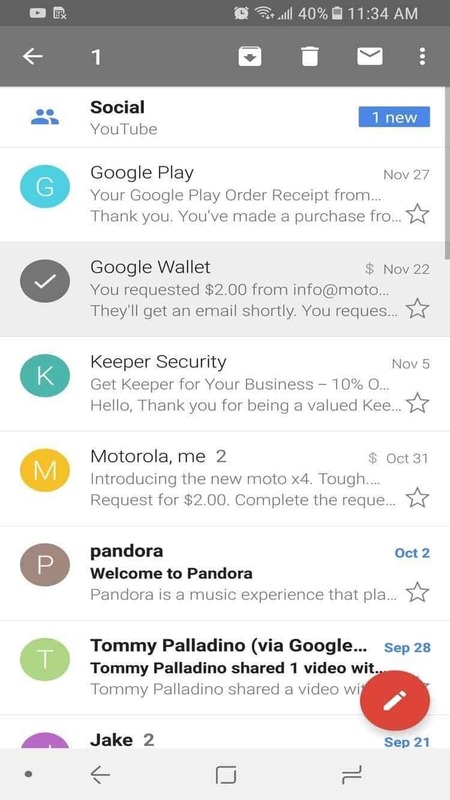 Find the muted email, long-press it and tap the three-dots icon in the top-right corner of the screen. In the drop-down menu, select “Unmute” if you’re on iOS or “Move to Inbox” if you’re on Android. This will unmute the conversation, as well as future messages from the same sender and you should be able to see them in your inbox.